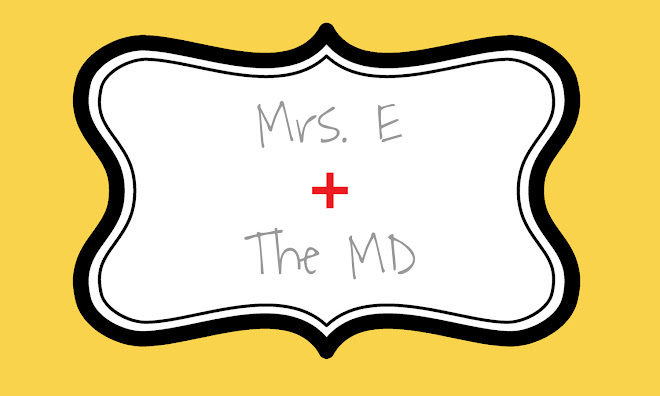 Mrs. E and the MD: Mmmm....donut holes! I stopped by Meijer to get some bread to go with dinner. I was in the bakery section. This was a bad idea. I saw donut holes. They looked so good. I had to have them. So, I carried them around the store while I got a couple of other goods. I contemplated opening the box and eating one or two while still in Meijer. I opted not to. I am soooo ready to get to a doc, make sure all is well, and then announce this bombshell! Also, we are picking up a crib/mattress via Craigslist on Wednesday. SURREAL!